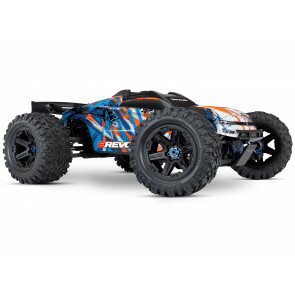 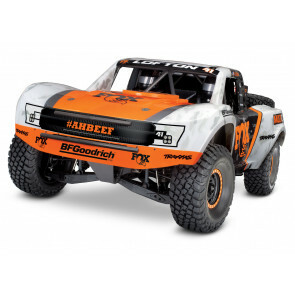 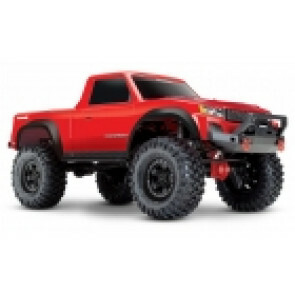 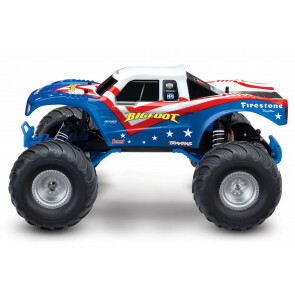 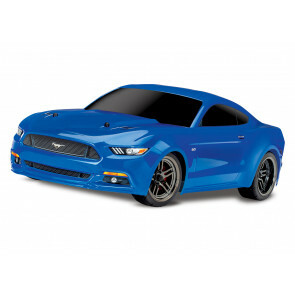 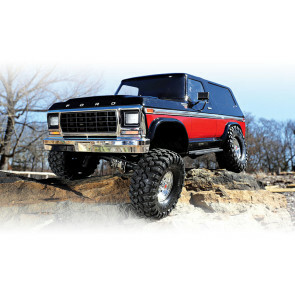 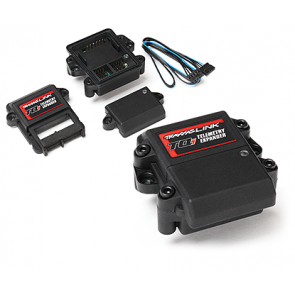 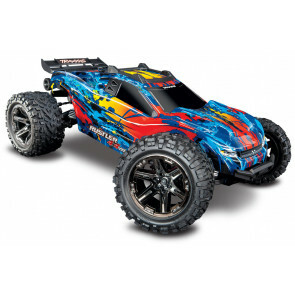 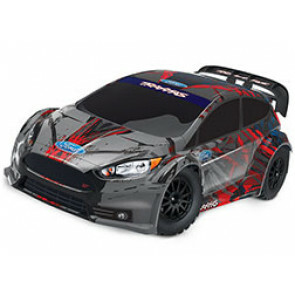 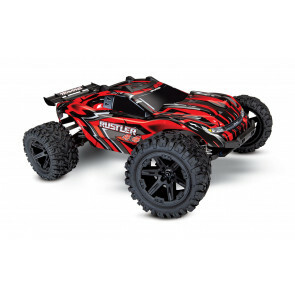 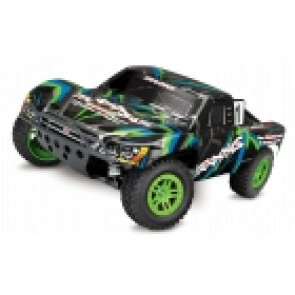 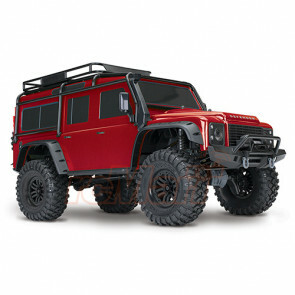 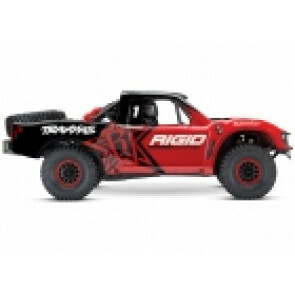 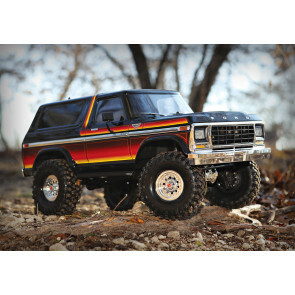 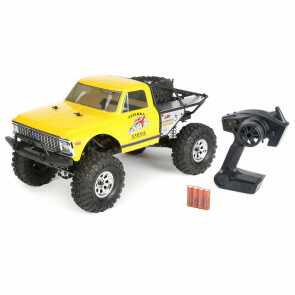 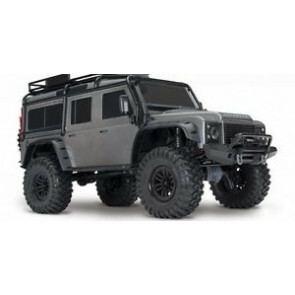 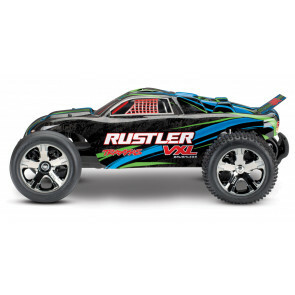 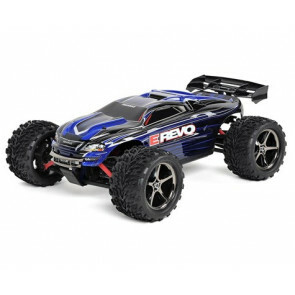 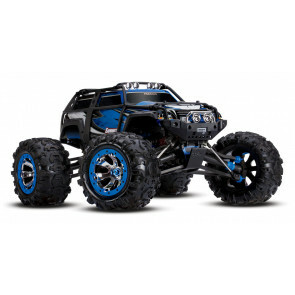 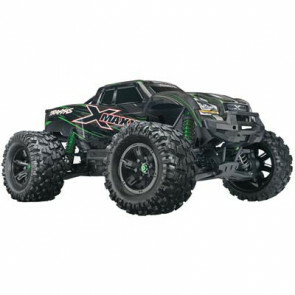 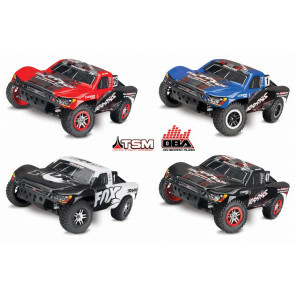 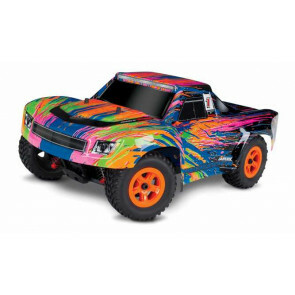 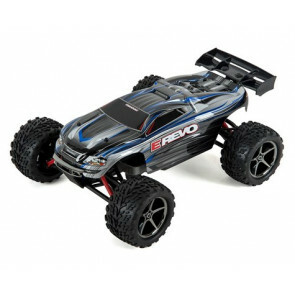 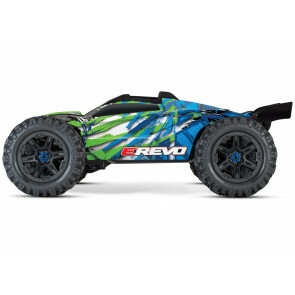 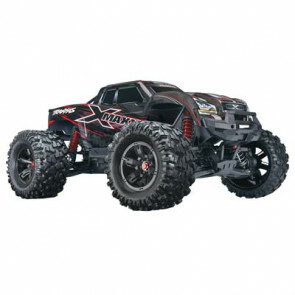 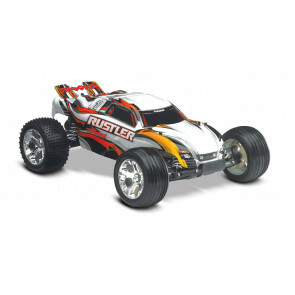 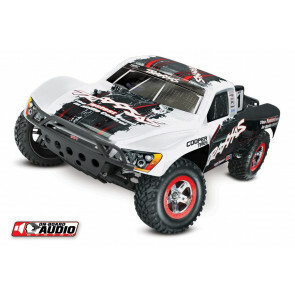 Feed your need for speed at Graves RC Hobbies with our Electric Remote Control Cars and Trucks. 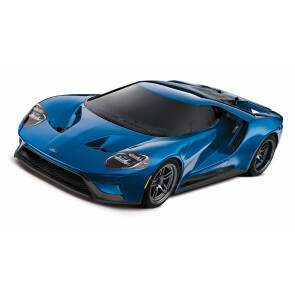 Hungry to go fast? 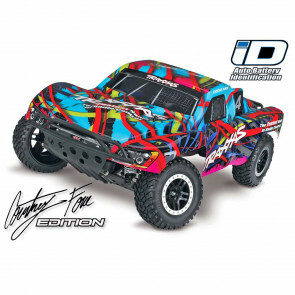 We have the fastest cars and trucks here at Graves RC, with vehicles from Axial, Traxxas, Team Associates, Losi, Vaterra, HPI, if you want it, Graves RC has definitely got it!